Happy news for the Xiaomi lovers. 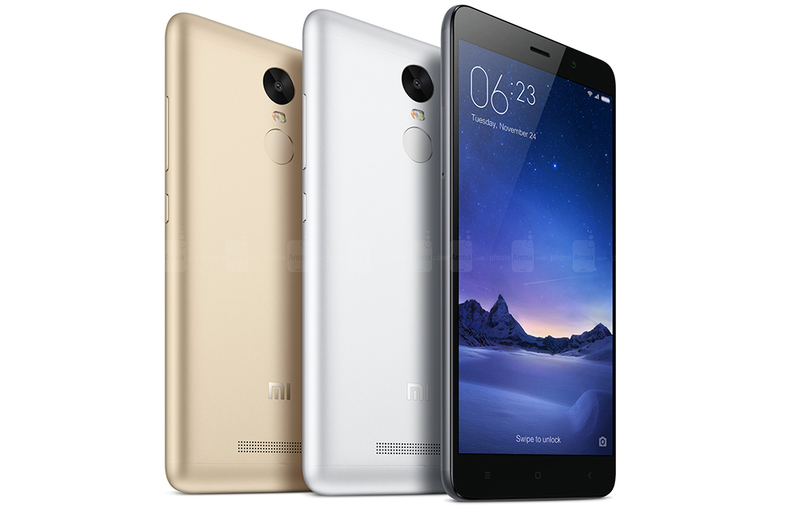 The Xiaomi Redmi Note 3 has launched in China with a price tag of $151. The new Redmi member replaced the MediaTek processor with the new Snapdragon 650 chipset, which is the main highlight of the new product. The company announced that the device is ready for sale via Mi.com for 999 Yuan which can be converted to $151. Xiaomi’s flagship series got a new member to celebrate the arrival. The features like RAM, internal storage, battery capacity are same as the previous models. But, the other parts showed some difference in the specs sheet. The new Redmi has a 16-megapixel image sensor with the support of phase detection technology alongside autofocus (PDAF) technology. The 5.5 inch IPS capacitive display with 1080p resolution has a great advantage over the visual experience of the users. The Hexa-core Snapdragon 650 chipset built with a combination of 4x 1.2GHz ARM A53 and 2x 1.8GHz ARM A57 chipsets delivers a better performance. An Adreno 510 GPU also housed under the hood to deliver some good graphics performance. 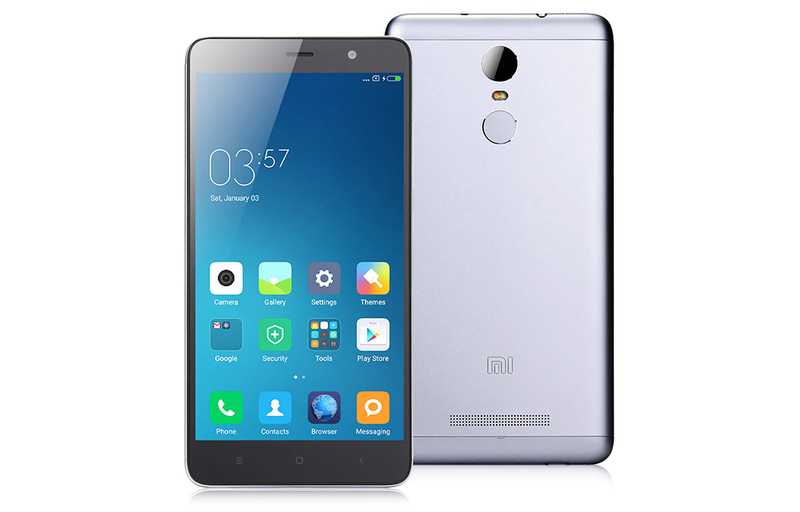 Design of the Redmi Note 3 is not far different from the previous models. The metal chassis with an impressive finish and a fingerprint reader underneath the primary camera are the unique features of the Redmi member. When releasing the newer model, Xiaomi hadn’t touched the design. So, the device will have the exact elegant look as we expected from the previous models. The device is out in two variants as a 2GB RAM, 16GB ROM mode, and a 3GB RAM, 32GB ROM model. The device will be equipped with the latest MIUI 7 custom ROM integrated with the Android 5.1 Lollipop OS. The performance of the device will be managed by the custom ROM to a good stand to deliver a lag-free performance as the previous models in the series. The latest 4G LTE connectivity is the leader inside the connectivity section of the New Redmi Note 3. The fastest available internet connectivity can provide disturbance-free phone calls for a while. It also features all basic connectivity solutions like 3G, 2G, Wifi, Bluetooth, GPS etc… All of them fueled by a 4000mAh decent battery. The device is priced $179.00 for the 16GB model and $219.00 for the 32GB one. This is the price in the official Xiaomi website. The device will be available at a lower price in the Chinese market as I mentioned before. The Chinese market starts the tag from 999 Yuan which equals to $151. The Indian may also hope that the flagship series of the xiaomi will reach them sooner. As per the information from the company, they are planning to launch the device, for a lower rate in India too. This is a good news for the Indians to expect the xiaomi one. Xiaomi confirmed the specification. So, we may assume that there won’t be any changes in the specs sheet. The Redmi note 3 has launched at the correct time as the company announced in the previous months. So, let’s wait for the remaining versions of this flagship product.